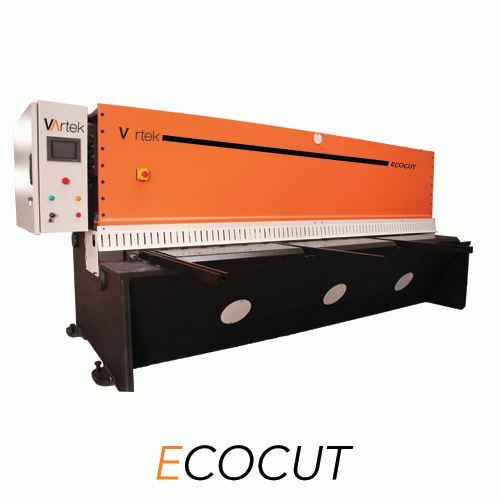 EcoCut is designed and built for customers who require a dependable, swing beam type shear with a good price/performance ratio. EcoCut’s simple control, automatic blade gap adjustment system, 1000 mm backgauge with swing away feature makes it an easy to run, all-around shear. EcoCut does not compromise even in 6 mm capacity model by offering a rigid frame with standard throat depth.